School’s out, summer’s in! This sounds like the perfect time for a vacation. To all of you longing for a well-deserved holiday and break from school but are already feeling the burn in your pockets just thinking about travel expenses, stop whatever you’re doing now and keep on reading. We have some exclusive information on the best deals to look out for when booking your flights to any of these 6 popular destinations over the June holidays. Whether you’re looking for a short getaway or a faraway adventure, we’ve got you covered! In need of some retail therapy and authentic Thai food? 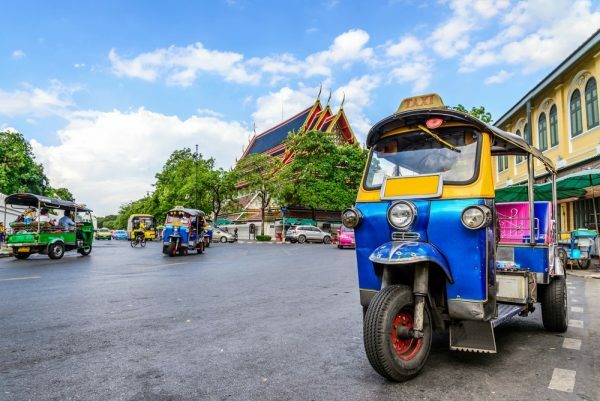 You are in luck because Bangkok offers the best value for both flights and four-star hotels! June is a great time to visit Bangkok. Starting from 15th June 2016, you can participate in Thailand’s Amazing Grand Sale, which promises even further discounts on its already affordable clothes, jewelleries and electronics. Moreover, the heavy monsoon rains will only begin in the later months, so be sure to hit Thailand before the monsoon rains start pouring. 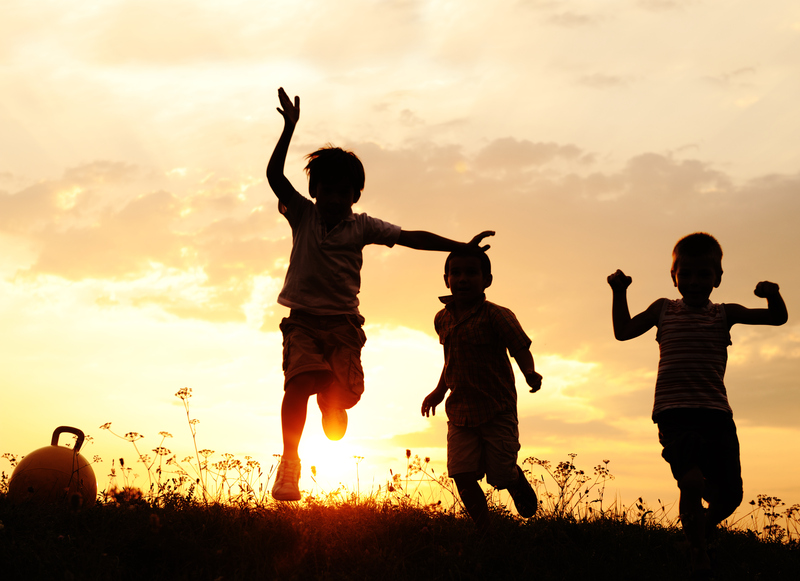 For families with children, Bangkok also has family-friendly places and activities to keep the younger ones entertained. Kids will love visiting the aquariums and will have a whale of a time at the Dream World theme park. 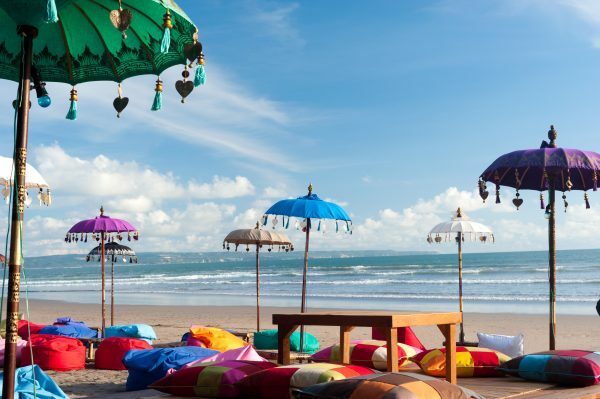 Denpasar, the capital of Bali in Indonesia is a great place for shopping, good food, nature and relaxation. You can enjoy activities like scuba diving and snorkeling and wildlife tours. If you’re looking for something more relaxed, you can laze on the beaches or unwind with a massage or spa. There are also shopping opportunities at a variety of malls and boutiques. Lastly, not to forget the mouth-watering Indonesian cuisine, a feast for the senses. 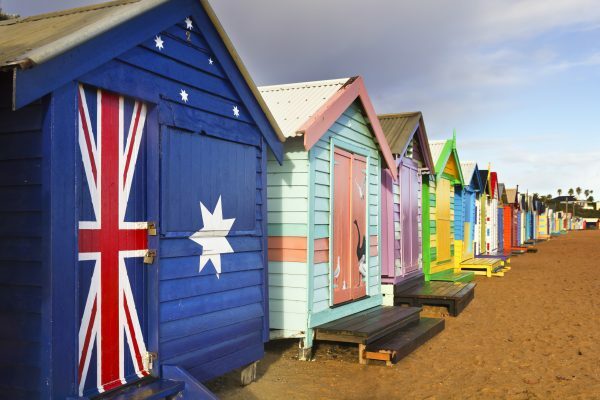 To escape the sweltering hot weather in Singapore and enjoy some wildlife and nature, Melbourne is the place for you. The average temperature ranges between 6.9 and 14.1 degrees Celsius – cold enough without freezing! As the fruit season coincides in the month of June, you will get to taste fresh and succulent fruit platters consisting of fruits such as apples, grapefruit, mandarins, pears and various kinds of melons at renowned vineyards in Melbourne. Further, you can travel from Melbourne to Phillip Island to get up close with animals and go on a wide range of nature and scenic tours on the island, such as Wildlife Coast Cruises or the Philip Island Helicopter tours. You can even catch the Penguin Parade and witness penguins return to their homes in the sand dunes. 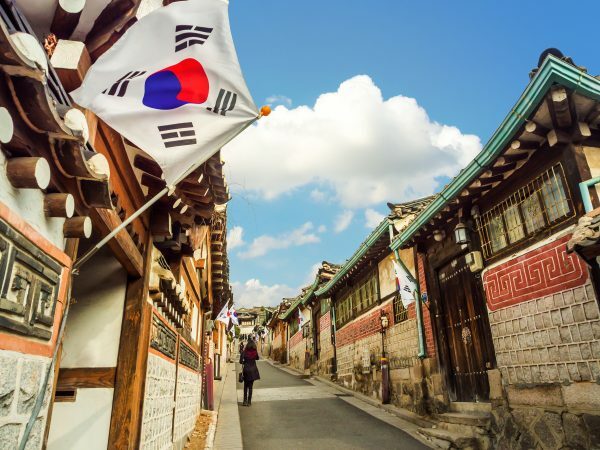 Whether you wish to immerse yourself in the Korean culture or find ‘the perfect one’ and create your very own Korean drama-worthy love story (we see you, Descendants of the Sun fans), you should visit Seoul! Seoul is an exciting place in June. Ultra Korea is an EDM music festival, which takes place in June and it brings together the top EDM DJ’s from all around the world for a two-day event filled with music and partying. Seoul also boasts theme parks like Lotte World, perfect for visiting in June when the weather is warmer and more suitable for its outdoor attractions. 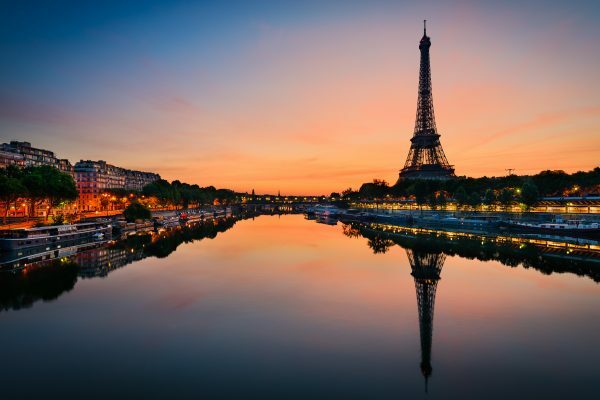 For a trip somewhere further away or if you wish to travel to Europe, visit Paris. The City of Light is ready to promise you a romantic holiday filled with good food, fashion and architecture. Paris is bursting with vibrancy, culture and art in June as the city is peppered with festivals and outdoor events. Fête de la Musique – the Worldwide Music Day happens in June. All genres of music are showcased for free on this day. For film buffs, open-air film screenings also occur in Parc de la Villette. 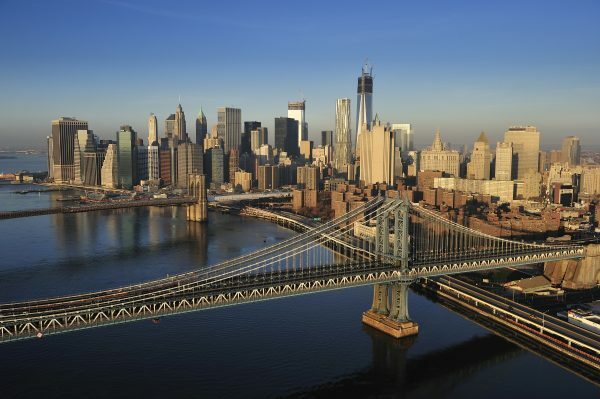 Do you want to be a part of New York, New York? New York truly lives up to its name as ‘The City That Never Sleeps’. Every corner of the city is buzzing with art, excitement and bizarre sights. Countless parades and events like Gay Pride NYC and the Governors Ball happen in New York in June. You can also catch Broadway shows like the highly raved hit musical Hamilton. Names like Radio City Music Hall, Carnegie Hall and Madison Square Garden are only a few of the many venues to catch concerts, musical performances and even sports matches. There is a new show everyday and something for everybody. For more information, you can visit KAYAK.sg to search for flights and hotels and to secure the best deals and prices! *Prices quoted are subjected to change and may no longer be available. Prices also exclude baggage and payment fees. Bangkok is definitely worth visiting. Lots of beautiful islands. The price is very affordable. New York is always fun, but for a first visit, June is sticky in the city. I would recommend going around christmas time, because Christmas in the city is magical.